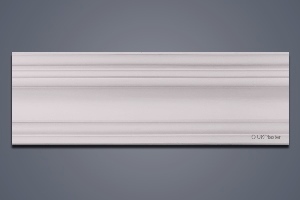 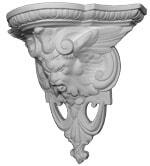 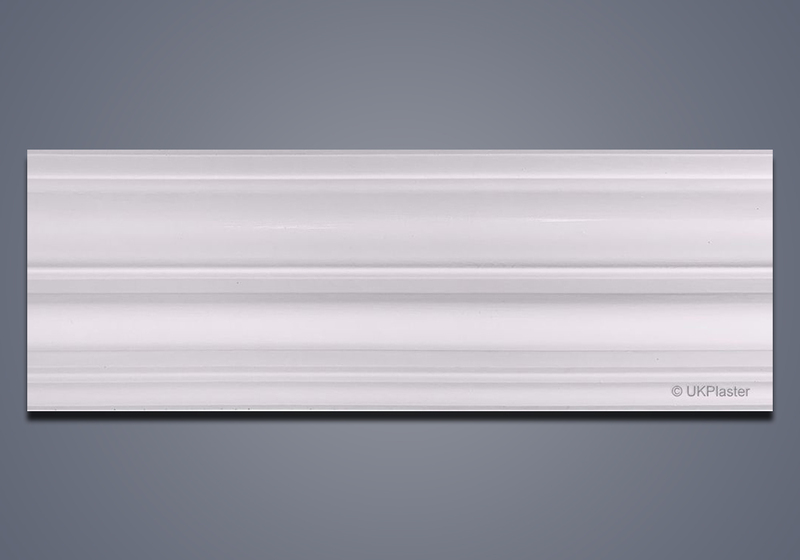 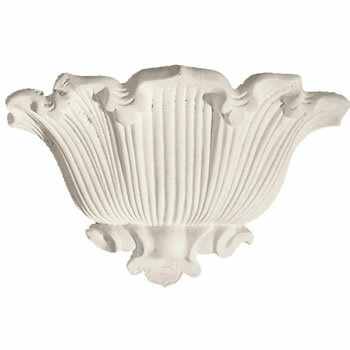 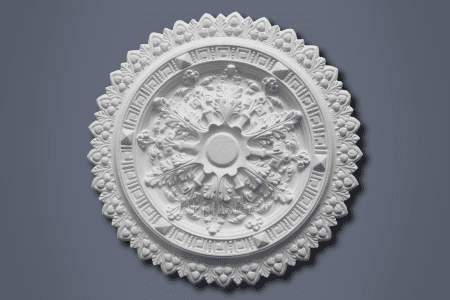 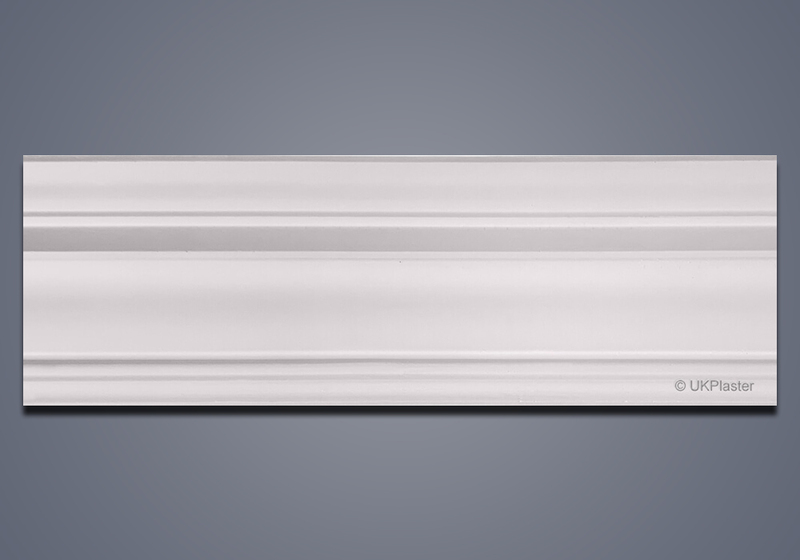 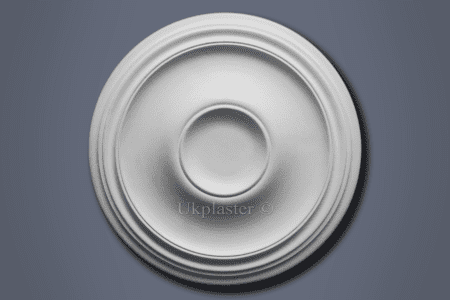 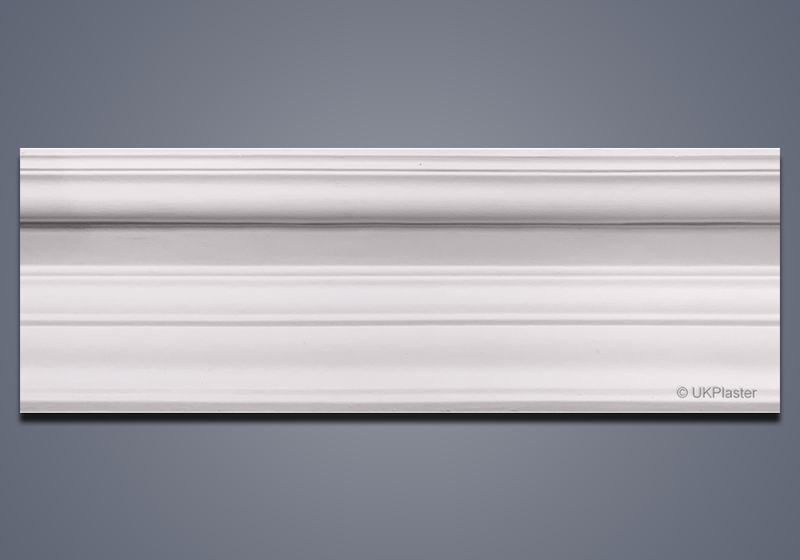 Designers and manufactures of ornamental plaster products & mouldings, for trade and DIY. 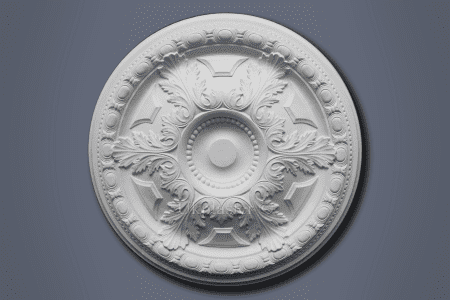 include corbels, ceiling roses, plaster cornice, and archways, restoration service for plasterwork, panel & architectural mouldings, match up service & more. 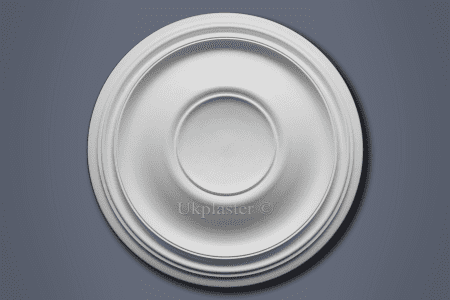 Plaster Ceiling Centres are just one way to enhance any room. 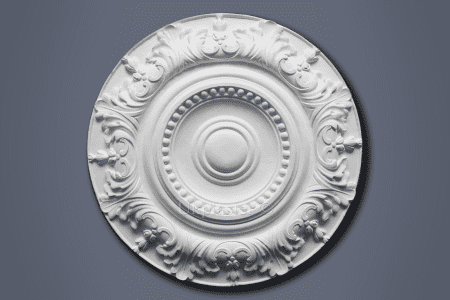 or Ornate Ceiling Centres can be used to return a newly renovated room back to its traditional period beginnings. 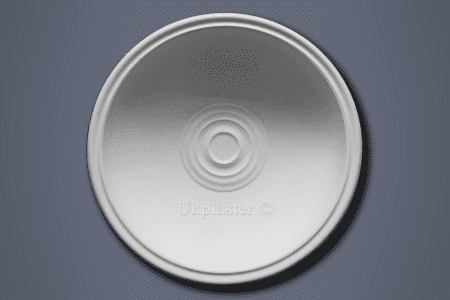 more info on FAQ Page!